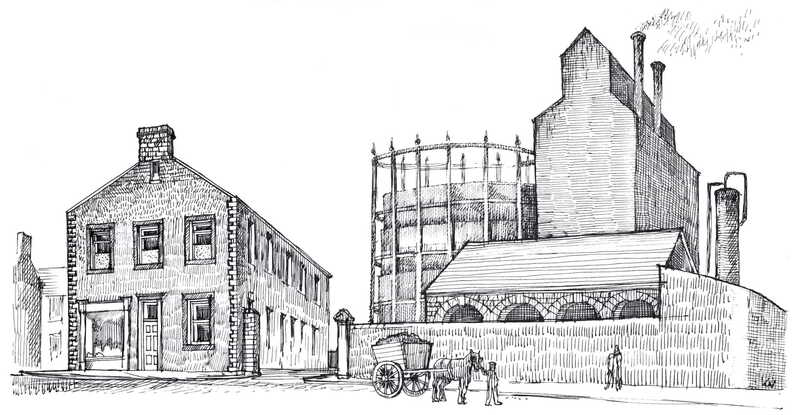 In his office at the Gasworks, John Thompson tried to comprehend the message Fred Baldwin had telephoned through. The idea that the fifteen men were in any kind of danger had never been considered. Hospital ships were protected by international agreements. There had been a number of people who thought the men were on to a good thing. They had the advantage of being in uniform and patriotically serving their king and country, but in a way that involved very little risk and a fair measure of comfort. This was far removed from the conditions of the infantrymen in the trenches. John made arrangements to go to Whitby as soon as possible.